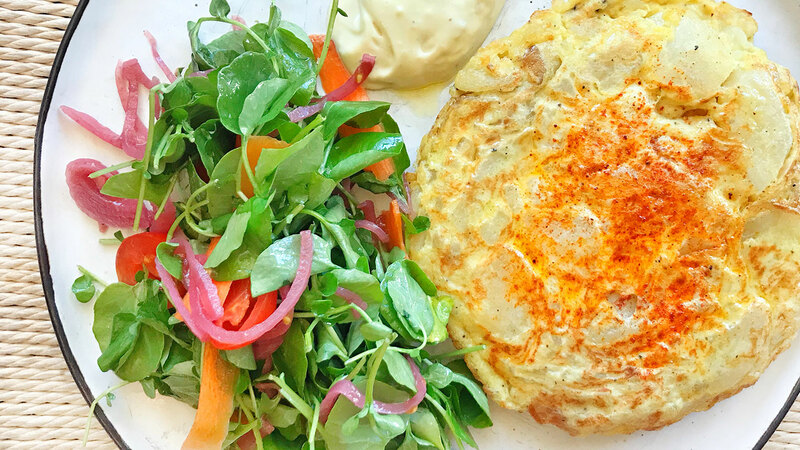 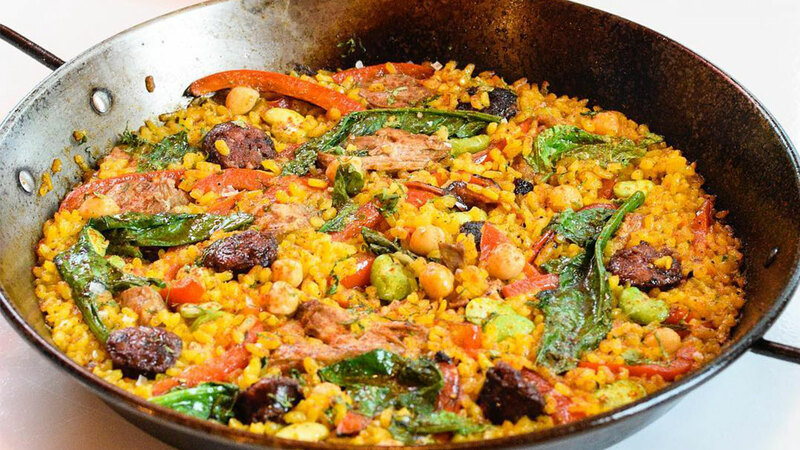 A cozy restaurant inside a townhouse, Mola manages to blend in with the surrounding Mount Pleasant neighborhood — but its big Spanish flavors allow it to stand out in a culinary sense. 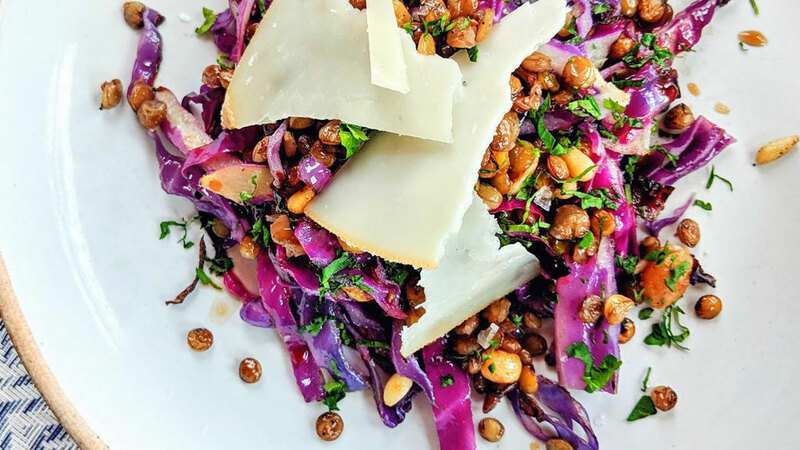 Executive Chef and Co-Owner Erin Lingle spent time as a beverage manager at Boundary Road and worked for a restaurant architecture firm before finding success with her first restaurant, Nido in Woodridge. 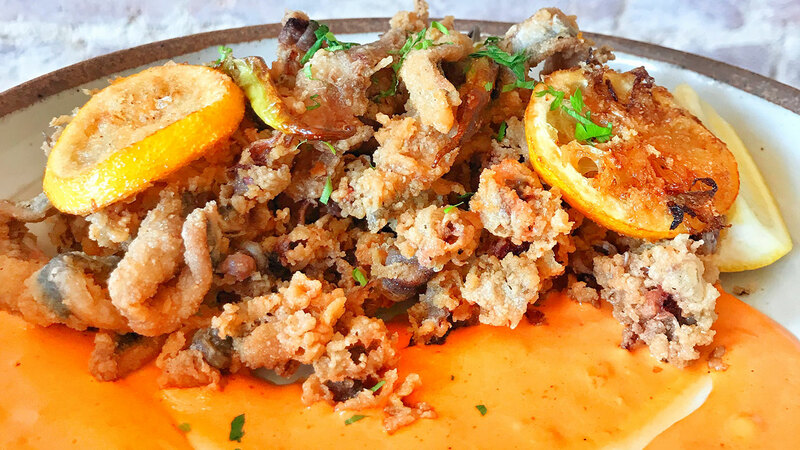 Chef Lingle then opened Mola, which echoes the quaint seaside eateries she fell in love with in Spain, with a focus on the country's beloved comfort food. 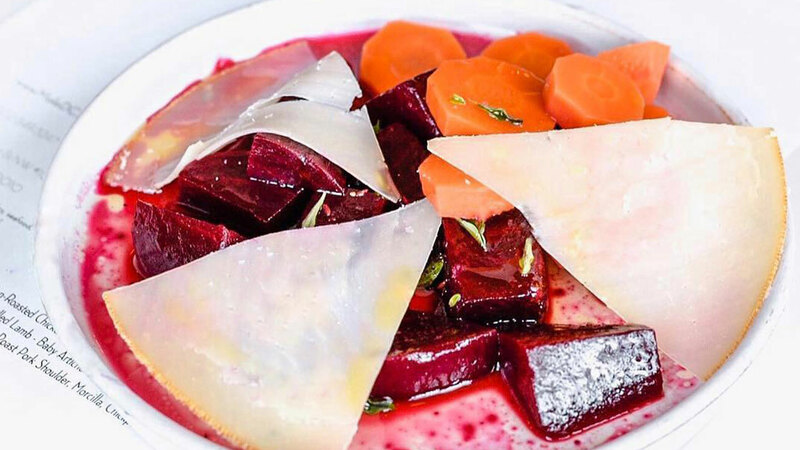 The Washington Post described the menu as "more than satisfying," and the restaurant was recently named to the 2019 Michelin Bib Gourmand list.